iBook or Digital Magazine HTML5 Web App? Some interesting conversations with customers this week about publishing their content for the iPad has unveiled some great suggestions and practices which we think could benefit a lot of our customers. 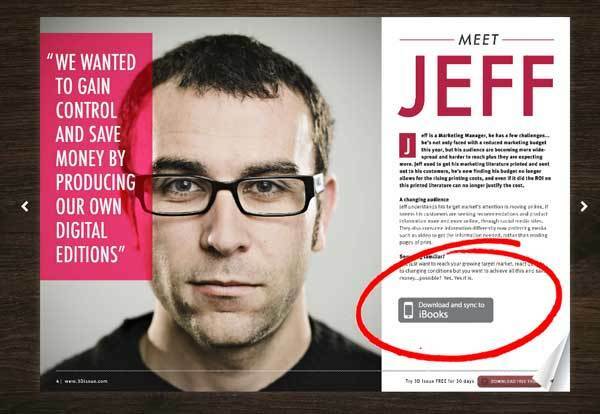 So should you create your publication as a ePub or Digital Magazine web app? 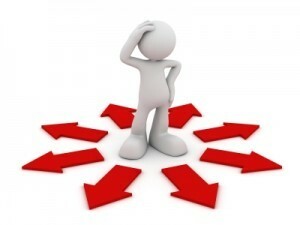 – We say, why not do both, here’s how and why…. When you launch the 3D Issue software you will notice that there are options depending on what you would like to create: 1. Hubs, 2. Flipbooks and 3. Ebooks. The Flipbook Software allows you to create a web based browser viewed digital magazine, a bit like this online magazine. Now although this is a browser viewed version, your readers can turn this into a web App on their iPads/iPhones enabling them to have a unique icon on their home screen (of your own magazine or company design) that launches the web app in a fullscreen mode (without the safari toolbars etc..) Now because this is an online magazine version it means that your readers on other devices too (such as the good old Windows desktop, Mac or Laptop – remember them?!) can view the page-flip publication too. Then comes your question….”what if the reader wants to access this content offline” I hear you say. Well, readers on laptops, Macs and Windows computers can download an offline edition to their machine for viewing at their leisure, when and when they want to, retaining full interactivity and digital viewing capabilities. iPad users, well although they cannot download the offline web version (because it is not a native App) this is where you can provide them with an ePub, which can then be stored in their iBooks App on their iPad. 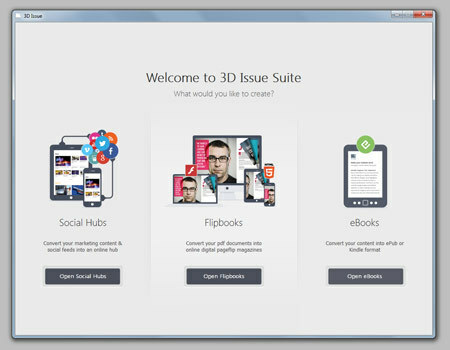 How to do this?… When you create your digital publication in 3D Issue, you could create a Flipbook web app version, but you could also then enter the Ebook software and set up an ePub version. You may need to do a little formatting in this version via the Design tab, to ensure you get the text to format how you want it to. Output an flipbook and an epub. Great, you now have your two versions, but how do you connect the two? Once you have created your ePub, you can upload this ePub file to your website server. Take a note of the location of this, you will need the url in this next stage… In your Flipbook version, you can provide a link in a number of ways to direct readers to download the ePub version. You could place a web link button on each page with the web link being the ePub url location. However, one great way of doing this is to design your PDF with a notice/button within the design. You can then place a hotspot over this button in the Design section and have this link to the ePub. Something like this could work well.. A button designed in the PDF, with a hotspot on top of the button linking to the ePub. Your readers are then happy and have the various different versions to suit their devices, online and offline. Give it a try! If you have any questions or would like some more information simply contact info@3dissue.com.